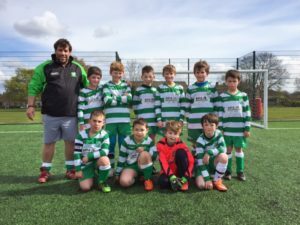 As part of our commitment to the local community Spa Decorators Limited is currently sponsoring local sports clubs, to which it has supplied kits and equipment. 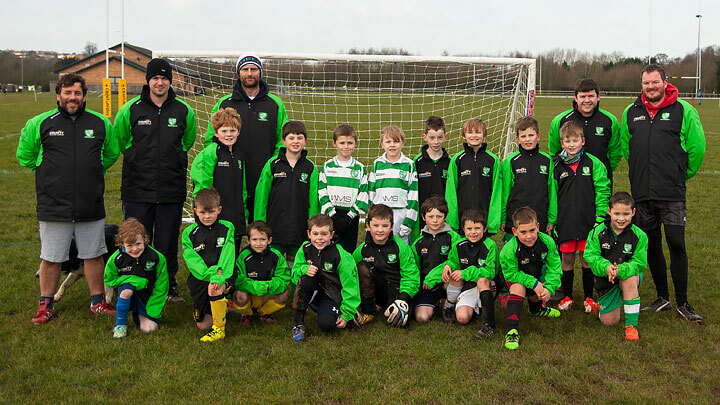 We currently sponsor Westbury Celtic FC Ravens and have provided tops for Droitwich Amateur Boxing clubs. Recently Spa Decorators Limited were honoured with being given the opportunity to offer a raffle prize for a St Richards Hospice fundraising event, the prize was for the redecoration of a room of the winner’s choice, the prize donation was to recognise the continued excellent service St Richards Hospice provides.